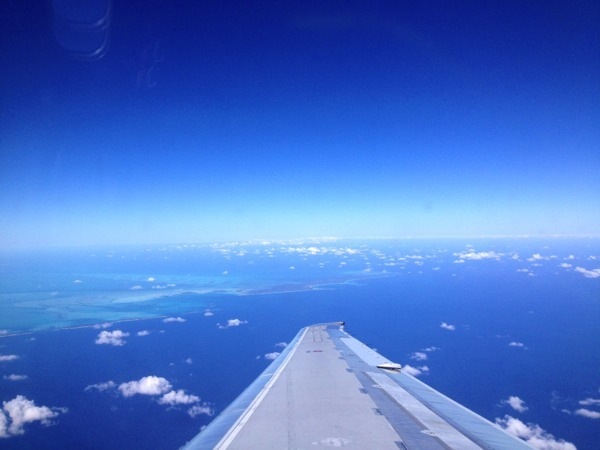 I LOVE flying in to Nassau, Bahamas. 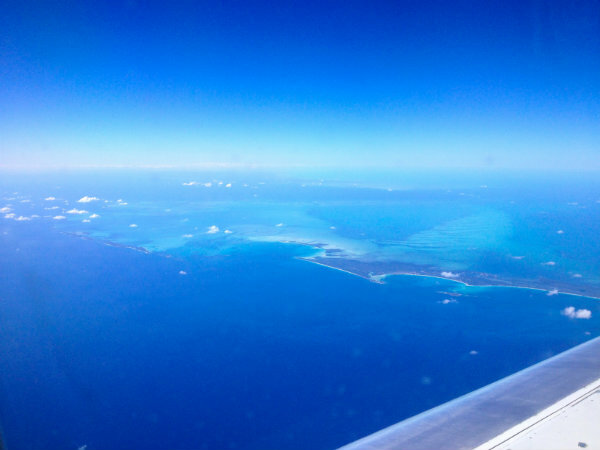 The view from the plane of all the little out islands of the Bahamas is just gorgeous. 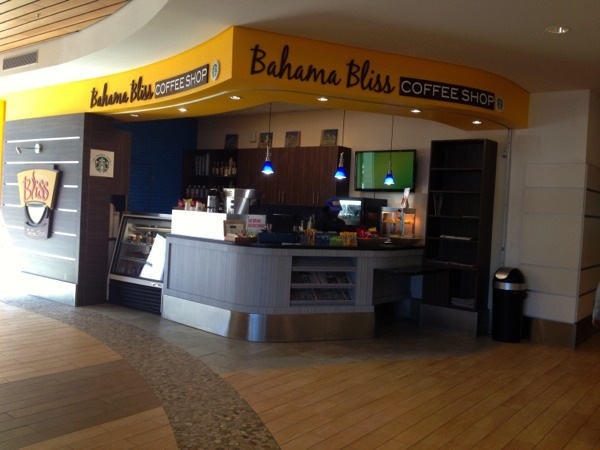 The Nassau airport is new and modern. 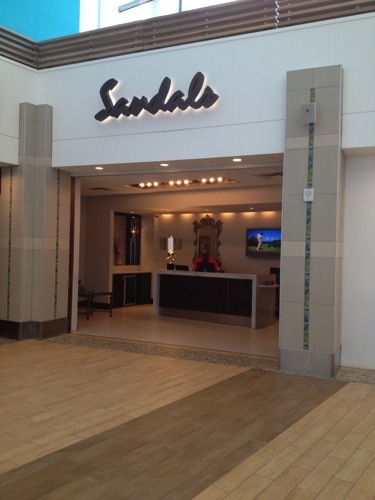 Once you have claimed your bags and completed a short immigration process, you will easily find the brand new Sandals arrivals lounge in the airport. A friendly face will greet you, take your bags, and let you know when your transfer to the resort is ready. This usually takes just a few minutes, and the ride to the resort is only about 10 minutes. But if you do have a few extra moments in the airport, you might enjoy seeing a familiar brand at the coffee shop. At the end of your stay, you will also be able to clear US customs in the Nassau airport before actually leaving the island. This can save tons of time and hassle once you arrive stateside. Nassau is extremely friendly for those who have not traveled as much or who simply prefer a more familiar culture. Don't get me wrong, the Bahamians have their own unique style and culture, but they do appreciate American brands and experiences more so than some of the other islands in the Caribbean. Now on to the resort. 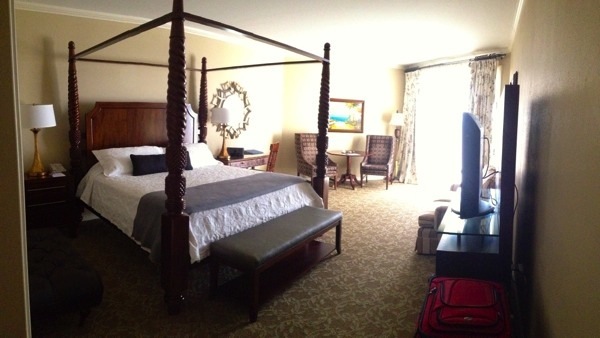 Did you want to be treated like a queen or a king for the week? 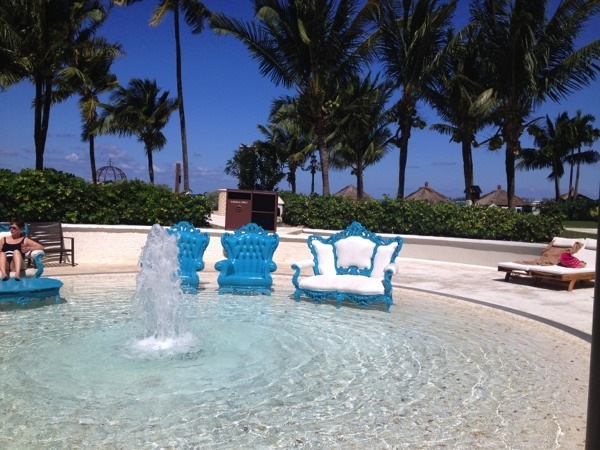 The plush thrones in one of the small wading pools are unique and cute. 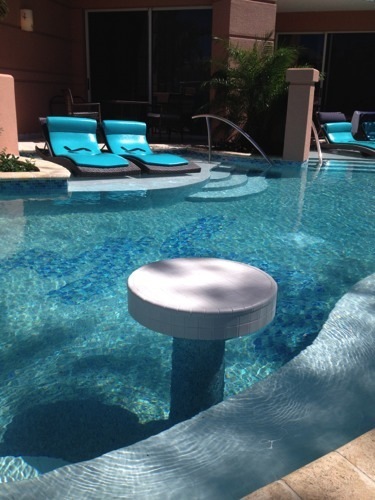 But they really are a snapshot of the playful, royal style of this resort. No one takes themselves too seriously here, but the service and the food is absolutely top notch. 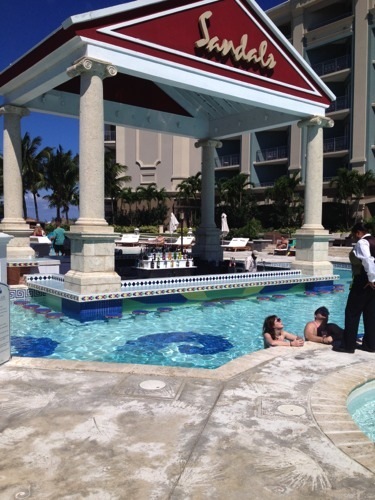 Just on the other side of this wading pool is one of my favorite places to hang out - one of the two swim-up pool bars on this resort. The Balmoral Tower has recently been totally refurbished. I've already shared some of the updates in a previous blog here. I specifically want to show you the walk-out rooms available on the first floor of the all new Balmoral Tower. 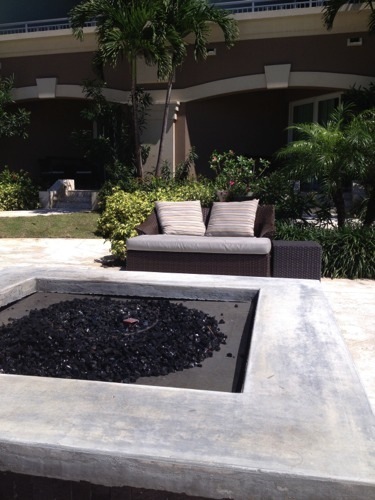 The beach front walk out rooms have these romantic fire pits just steps from your private patio. The fire pits come alive after sunset and make a cozy gathering area to socialize to stargaze together. Around the corner of the building from the beach front walk-out rooms are the Zen Garden walk-out rooms. 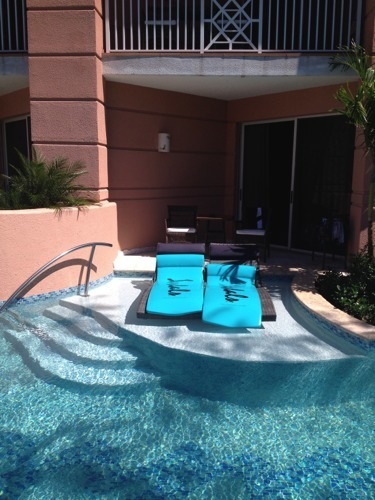 While these rooms do not have the view of the beach from their private patio, they do still have a private sitting area on the patio and a personal sunning area in the Zen garden. These will satisfy a more restrictive budget. This gorgeous, quiet end of the beach is just steps away from the Balmoral walk-out rooms as well. This is the quieter, less frequented end of the beach on this resort. How about a dinner by candle light or a couples massage at the end of this pier? 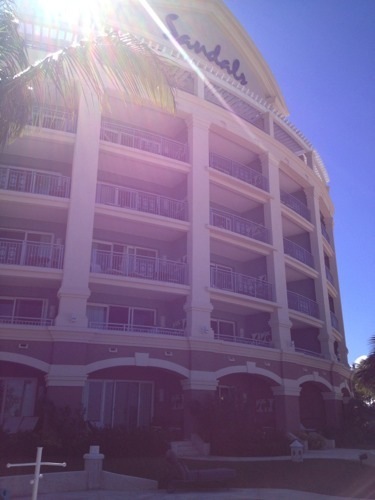 Sandals Royal Bahamian never feels crowded. 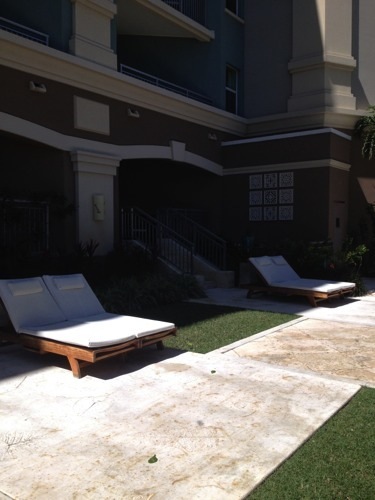 Here is a spot for sunning right in the middle of the beach on the main area of the resort. 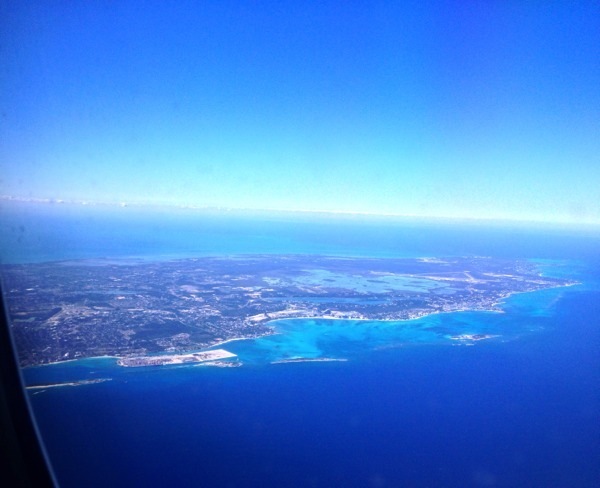 The water is always so blue in Nassau. This is also the perfect spot for a beach wedding with a gorgeous backdrop. 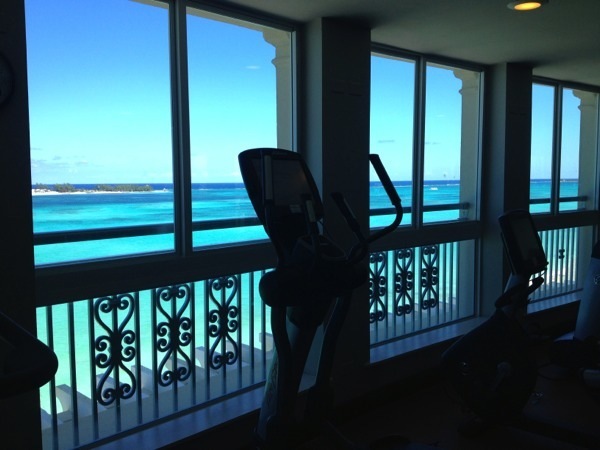 Sandals Royal Bahamian now boasts an enormous penthouse fitness center with the absolute best view from an elliptical trainer that I've ever seen. On the opposite side of the resort from the Balmoral Tower sits the Windsor Block where many of the other guest rooms are located. The rooms of the Windsor Block have also been recently updated. Most notably, Sandals has added their signature Crystal Lagoon swim-up suites, which have previously been found at Sandals Negril, Sandals Royal Caribbean and Sandals Grande St. Lucian. 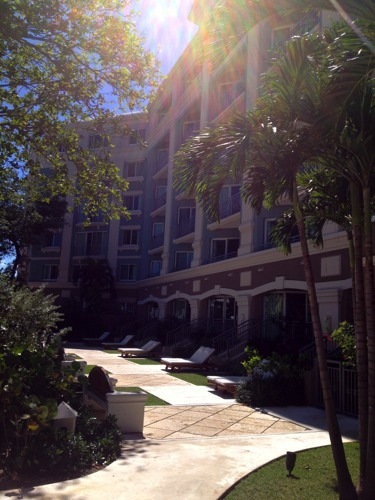 These first floor suites feature private entrances to the Crystal Lagoon pool. 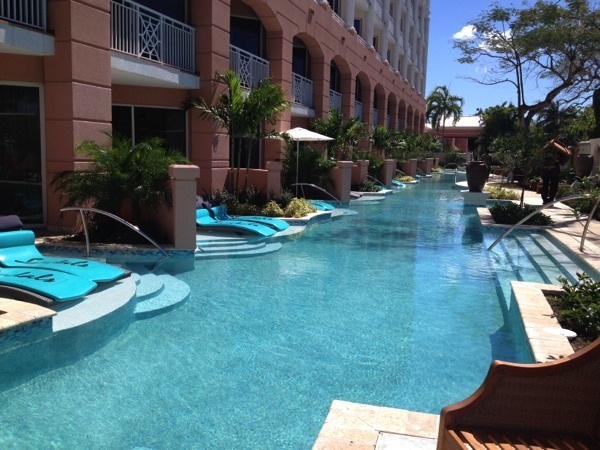 On this resort, the Crystal Lagoon pool is fairy secluded from the rest of the resort. 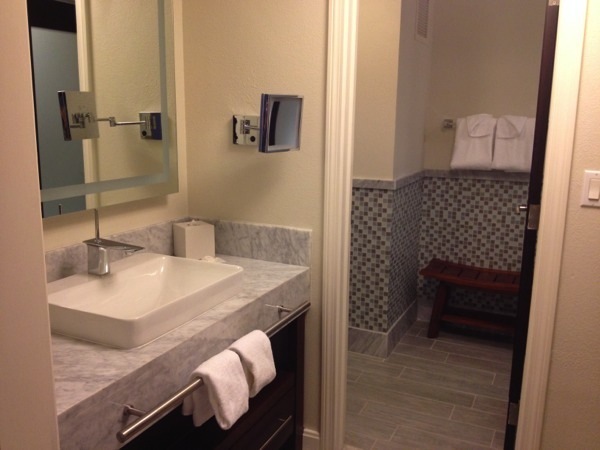 You will have lots of privacy in these tranquil suites. You will also experience the highest level of pampering when you stay in one of these luxurious honeymoon suites as they come with Sandals exclusive Personal Butler Service as well. How about champagne breakfast on your private patio overlooking the sparkling Crystal Lagoon pool followed by a refreshing swim to start the day? The other rooms in the Windsor Block have also been recently updated to the highest standards. 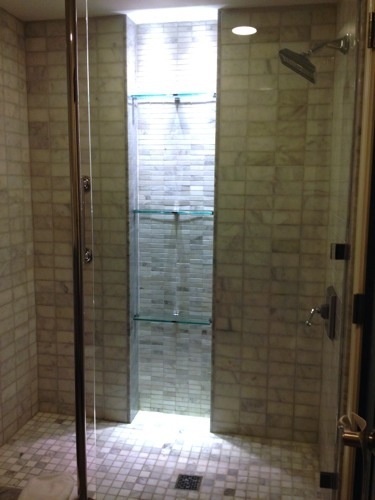 These more entry level rooms offer lots of space and plenty of extra amenities. 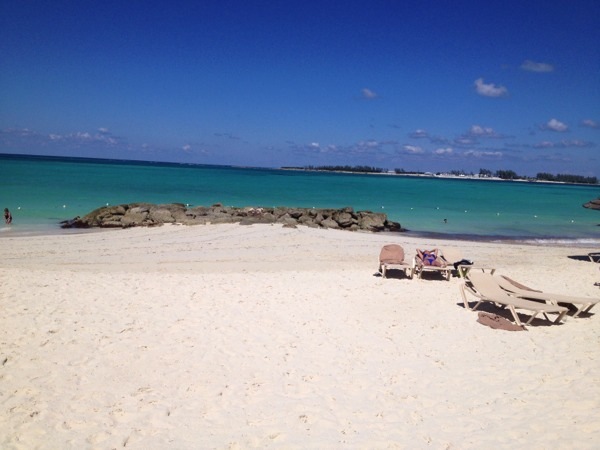 To read more about Sandals Royal Bahamian including the private offshore island, check out this blog article. If you are planning a honeymoon, you may be interested in this article. Or if you are planning a destination wedding, check this out. If you are looking for a more exotic resort, this article on Sandals Emerald Bay might suit your taste. 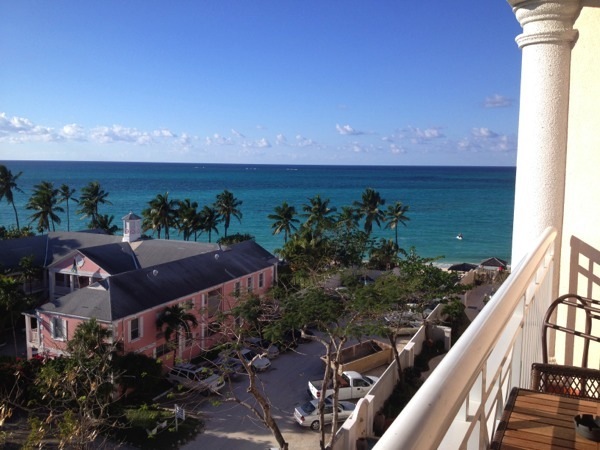 In any case, I hope you will request a no obligation complimentary vacation consultation with me. There is never any fee for my service. Your Sandals vacation will cost the same whether you book through me or any other method. So why not let me guide you through selecting the right resort and room for your preferences and budget? I will take care of ALL of the details from this point until you return from your trip.